I promised to have my Etsy shop up and running shortly and I am very proud to say it is officially open for business, YAY!! 🙂 I still have some pictures to add and I’m sure I’ll be making some changes but for now I’m just glad to finally be to this point! It has taken many months and lots of trial and error with labels, designs, printers, you name it – but it was all worth it. Now I’m just crossing my fingers that I get a few sales. Here’s the direct link to my Etsy store: HERE. I have been slowly working on the next post but have had to wait on some pictures still. 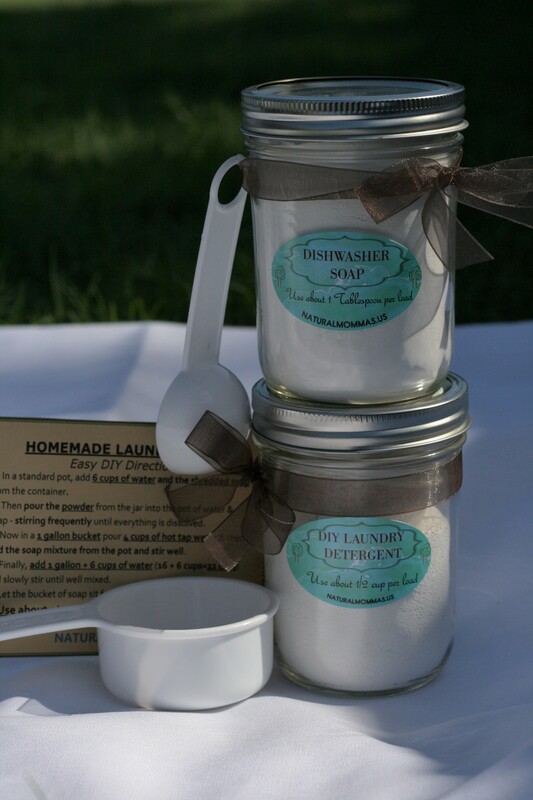 But it will be about how I make my deodorant and how the probiotics help too! 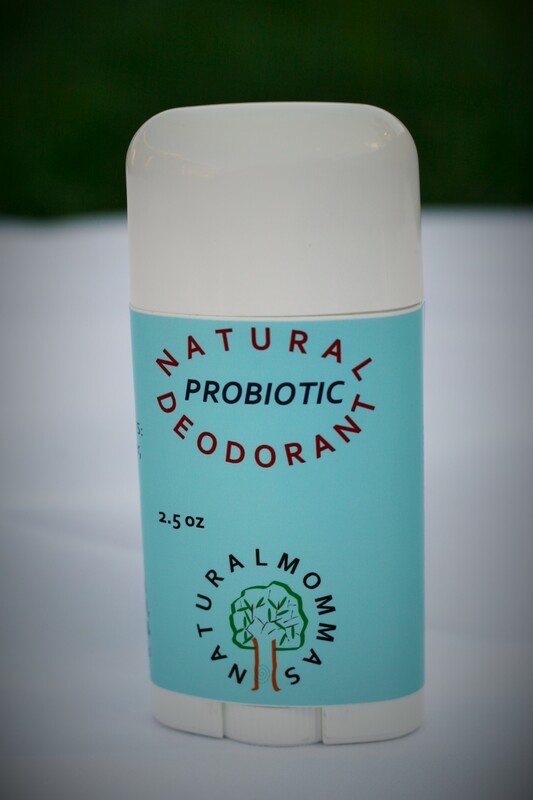 I’m not much of one for bragging but I’d have to say that this probiotic deodorant is THE BEST ever! After trying many different brands and types over the years, nothing could beat my deodorant. However, every person is unique so what may work for me may not work for others. But its all about discovering why your body may be reacting the way it is first and foremost. If you miss this crucial step then your wasting your money and time. So stay tuned but in the mean time, please check out my new Etsy store and let me know what you think!! ← Busy & Unexepected Hurdles but Natural Mommas is Back!